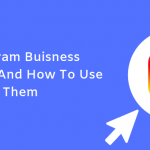 Most Instagram users also tend to buy a product that they see on the platform as the thirty-one percent of users on the platform is around USD 75.000 per year. 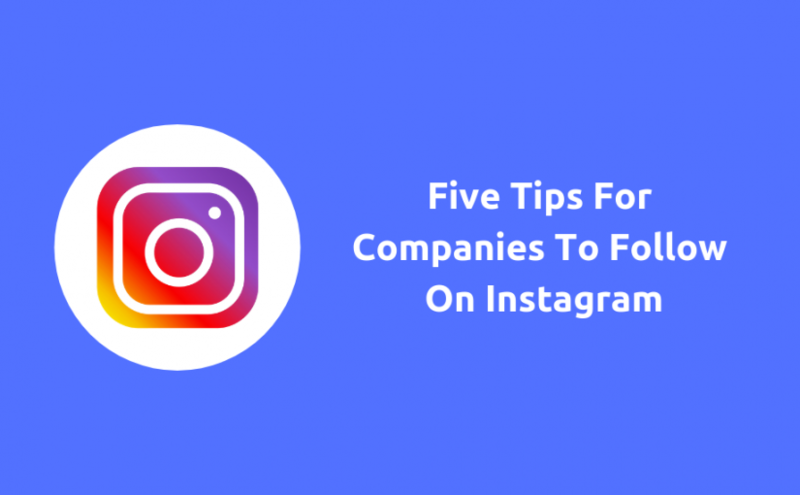 Thus, companies put more and more emphasis on how they feature their content on Instagram. 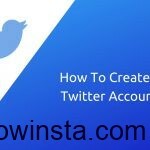 Before going on these tips, it is important that you switch to a business account because the platform provides useful insights once you switch. Next, go to your profile and tap on three horizontal lines on the top right. Next, follow the procedure to convert your account into business. 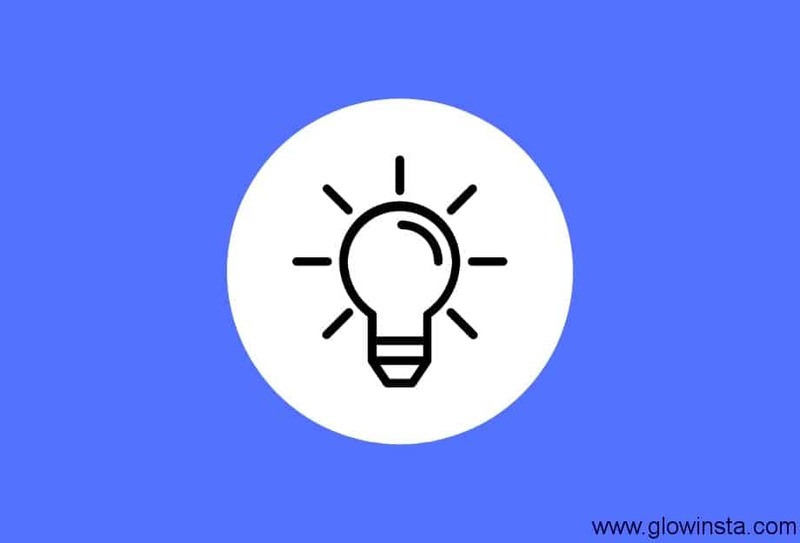 You can connect your business account to a Facebook page you will create or created earlier. 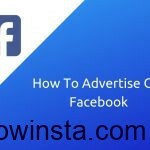 If you connect your Facebook page with your business account, you can manage promotions on both social networks without having the difficulty to manage them separately. Also, Instagram advice to connect your account since it provides this option and hides “Don’t connect Facebook” below. Once you switched a business account, you can apply following tips for your new business account. Choose the right name for your business. This is one of the most important tips to follow. It is better to use your company’s name as the username. If somebody else took it before you, try to make adaptation to your desired name so that the name can still represent your brand’s name. Once you’ve created your account, carefully fill out your profile information. 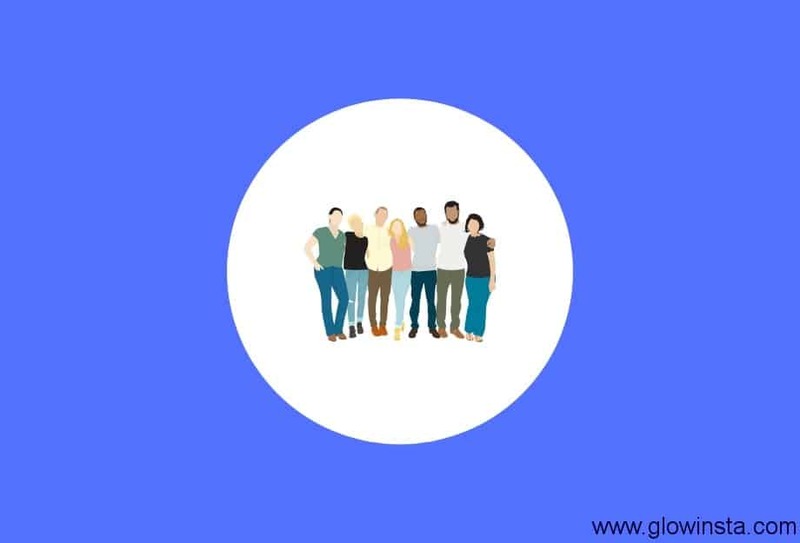 Include information on your profile, information about the organization, company website address, links to other social media accounts, contact information, etc. Another tip to follow is finding your audience.There are several different profiles in the social media. So, everyone’s tastes, interests etc. are different. In this respect, you should determine in advance what your target audience should be and whom they should include. Once you have identified your specific target audience, you can of course also appeal to the general public. You can have many new users. However, the determination of the targets affects the determination of the plans to be used in this way. 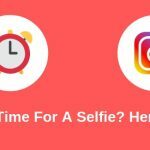 Once you determined your audience, you need to post regularly to update your followers on Instagram. 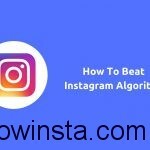 Not only Instagram but also your followers like regular account. It is not a great idea to post randomly. Do not forget that building your followers requires a lot of work. Regular posting is also one of the most important tips to follow. 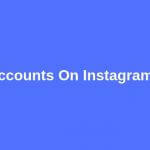 READ What Is Instagram Hacking? If you think that you cannot share 2-3 photos per day, at least put 2-3 per weeks while you engage with your followers more. Also, you can schedule your posts. It is important to have the right timing in your shares. The selection of the right time includes the most appropriate time frame for your users. 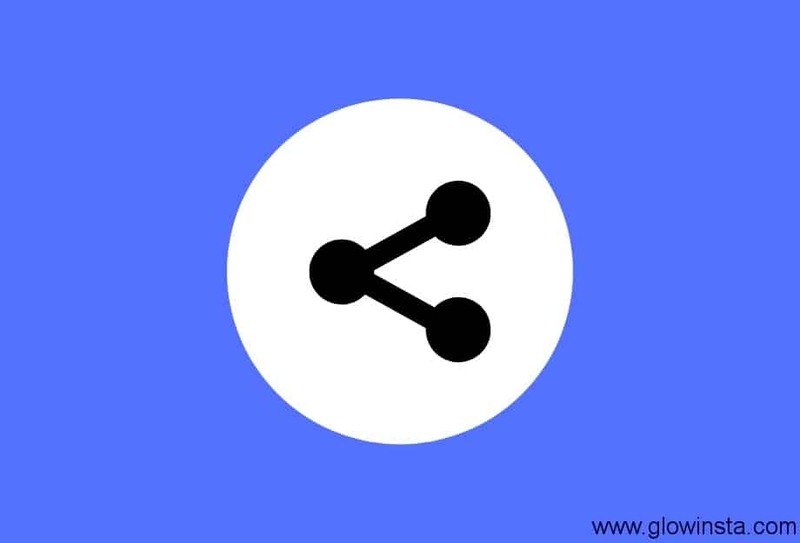 So you should be able to know at what time of day you can access more users when you share. You must create a layout within your shares. Do not confuse regular sharing with frequent sharing during the day. Here, it is aimed to put the plans to be planned in a planning. Do not ignore the power of the hashtag. The social network allows you to use up to 30 hashtags. 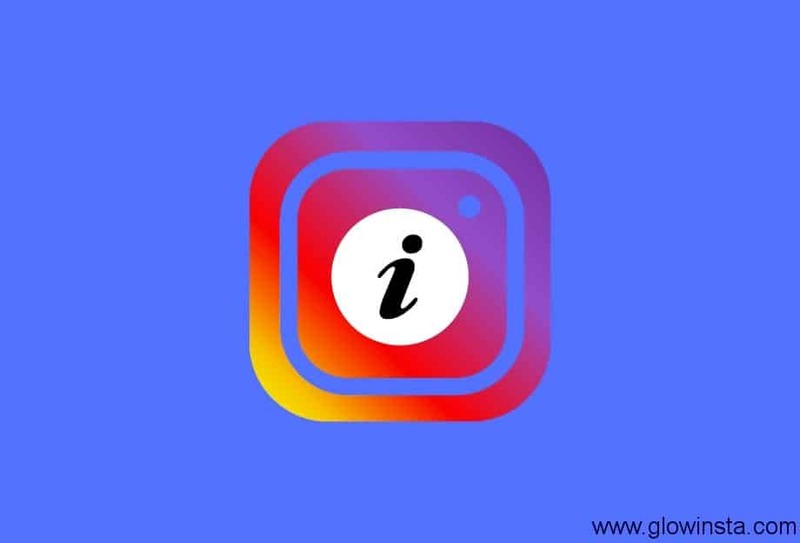 Also, you must be aware with the popular hashtag like #love or #instafamous. 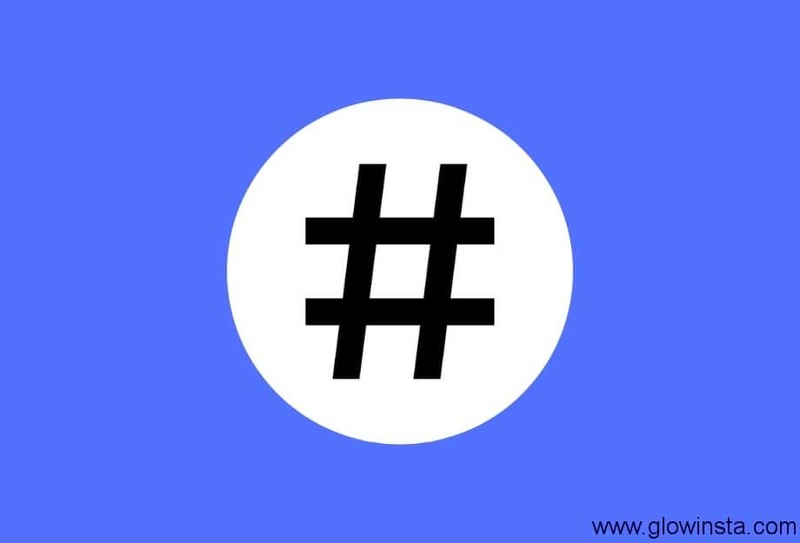 However, it is a great idea to come up with the unique hashtag for your Instagram page. Let’s suppose that you have an ice cream shop with a brilliant name. Use your company’s name as a hashtag and encourage your customers to use this hashtag in their photos. You can even place this hashtag into your napkins or wall. If the correct and related hashtag is created, it will be easier and more likely to be found by the target audience. Do not try to be formal all the time. It is, of course, understandable to be formal in your sharing because you shoulder a brand’s burden on your shoulder. Any mistake on the social media will tarnish your brand. Still, while you manage your business account, think of your audience. If you believe they would be happier to see friendly shares on your account, do not hesitate to share updates in this way. You can use the power of Stories in your daily grind. You can say “Good Morning or Good evening” in your Stories to let users know that you are around. Also, do not forget to answer the questions that the users have made below your shares and the questions they ask you.